Includes off-road vehicles and trailers. 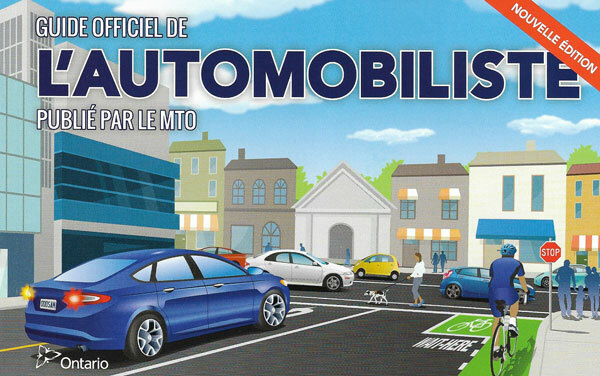 If you are learning to drive in Ontario, then this book is for you. It's all hererules of the road, safe driving practices and how to get your licence to drive a car, van or small truck.Published by the Government of Ontario, it's the only official handbook for drivers.